Today, mobile technology has become ubiquitous. It has seeped into nearly every aspect of our lives, from the calculated necessities of business to the most intimate parts of our personal relationships. We now use our laptops, smartphones, and tablets for everything from documenting our children’s piano recitals to video-conferencing with international clients. In four years, it is estimated that there will be 8.2 billion active mobile devices in circulation worldwide, generating some $626 billion in mobile commerce alone. To give you some idea of how fast mobile technology is proliferating, global media data spiked by 81 percent in 2013—and yet emerging tech markets in countries like India are still nowhere close to the levels of mobile adoption we will certainly see in the years to come. Businesses can now connect with consumers in ways that were almost unthinkable a few years ago, while marketing to them with a level of personalization that is nothing short of revolutionary. 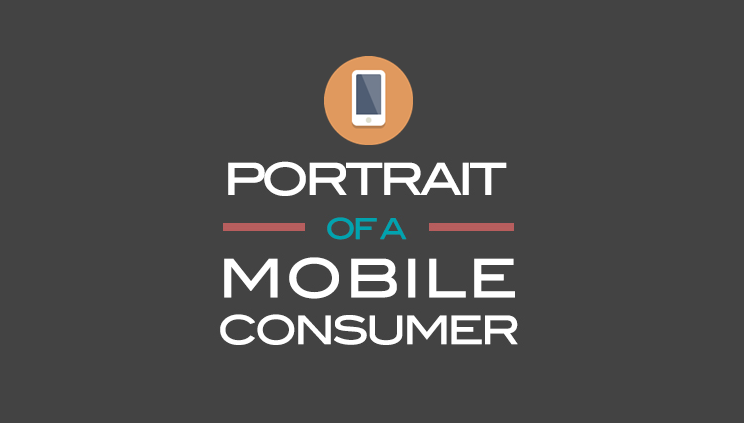 So to gain some powerful insights into the tech trends that are shaping the future, study this Portrait of a Mobile Consumer infographic from Vouchercloud, and take your marketing wisdom to new plateaus.